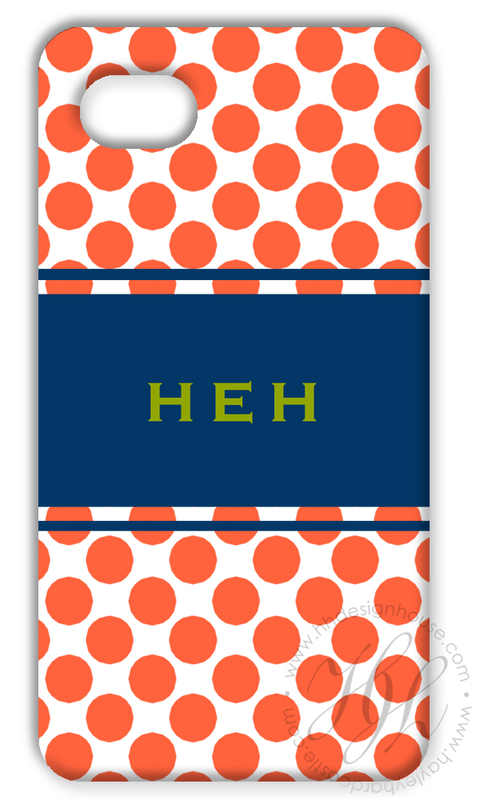 We are proud to reveal TEN NEW iPhone Cover designs today! 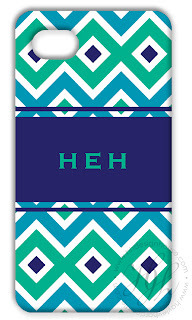 With summer approaching, HH Design House has decided to add some fresh, summer-inspired patterns and colors to our iPhone case line. There are three new patterns: Dots, Greek Key, and Squares. 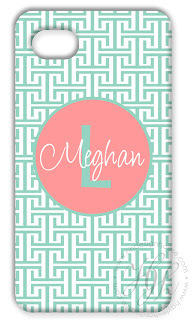 Each case can be customized to your liking with your monogram or, in our Greek Key design, your name! 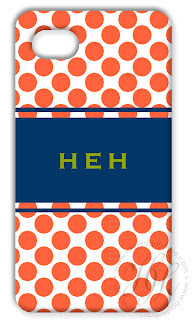 These cases are the perfect gift for Mom for Mother's Day on May 13th. 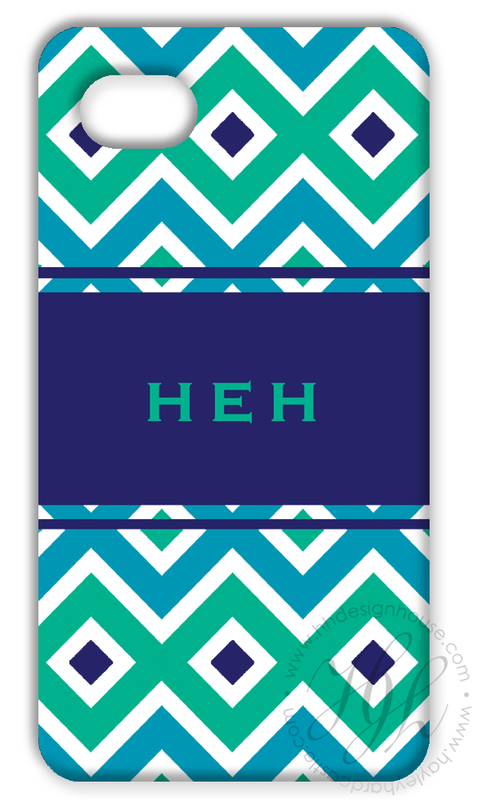 We can guarantee iPhone case orders made by MAY 2. Hurry and get yours before it's too late! 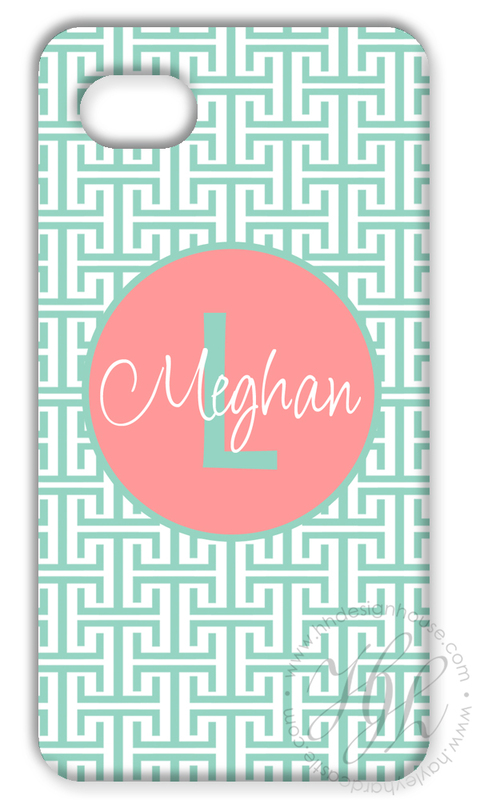 There are different monogram options available such as diamond, script, circle, and in-line. 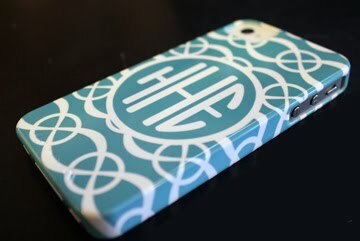 Check out our website for more color options www.hhdesignhouse.com. For any questions please email us at info@hhdesignhouse.com or call us at 409-974-4122. Our store Happenings is located in Historic Downtown Galveston, Texas on the corner of 23rd and Church Streets. Come by and see us! Who is more fabulous than Mom? She deserves the most fabulous gift you can find! 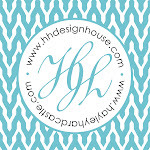 HH Design House is the perfect one stop shop for your mother's day gifts! Exactly one month from TODAY is Mother's Day (May 13th). You only have one mother so why not give her a one of a kind gift! Today is your lucky day! 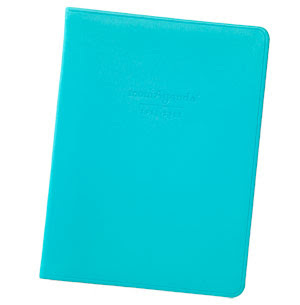 We are offering you 50% off our 2011-2012 MomAgenda's in Gold and Turquoise. 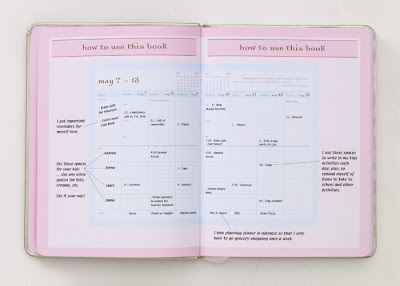 MomAgenda's are perfect for any Mom-On-The-Go. 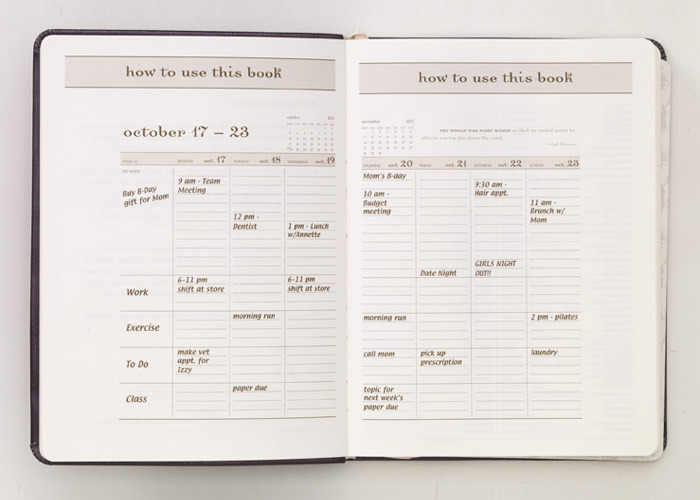 We're also offering MyAgendas in Graphite and Zebra (also 50% off)! Get them before it's too late! 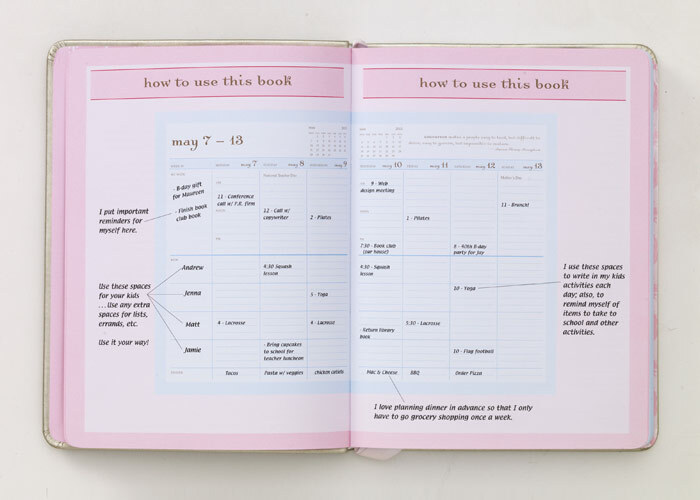 An inside view of a MomAgenda. You can organize your life AND the life of each member of your family! You'll never forget an important date again! Does your Mom love to write sweet notes? 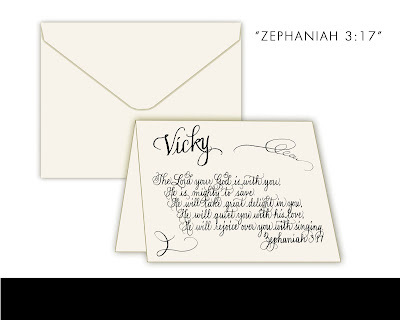 Our exclusive scripture cards are designed by Hayley in her signature calligraphy. Add your mom's name to the top for a personal touch. 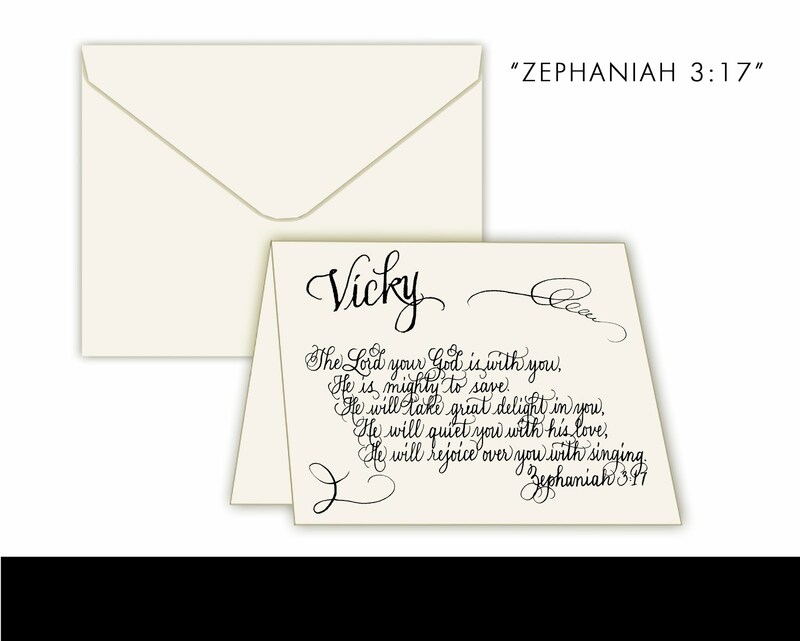 We offer these ecru 4.25x5.5 cards in sever different Bible verses: Ephesians 3:17, Galatians 2:20, Numbers 6:24-26, Philipians 1:3, Philipians 4:46, Psalm 91:1, Romans 15:13, Romans 1:16-17, Zephaniah 3:17. 10 cards for $15, 25 for $30, +100 are $1 each. Return address are .35 per envelope. Does your mom like to entertain or bake? We have a gift for that! Custom melamine serving trays, plates, and coasters are a perfect for the home. We offer so many different styles and each plate, coaster is completely customizable. Coasters are $15, plates are $25 each, and trays are $40-$98. 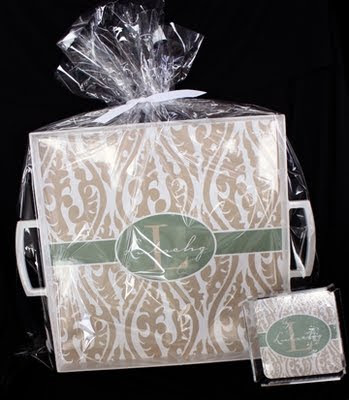 If you have any more questions about a perfect gift for mom or would like us to help accomodate you, call us at 409-974-4122 or email us at info@hhdesignhouse.com. Please visit our online store or come by and see us at Happenings 11-5 on weekdays in downtown Galveston, Texas. We also have a Facebook page. Please "like" us and tell your friends! We LOVE our customers!! !